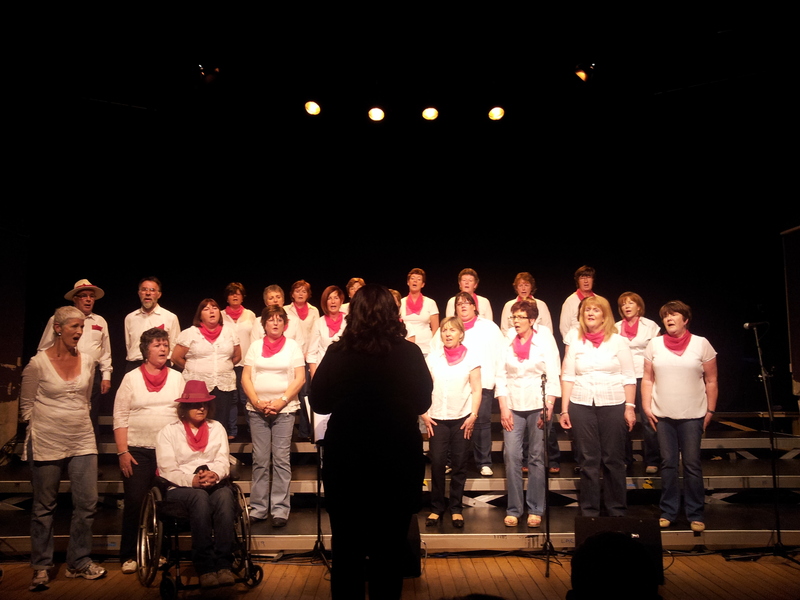 We have just come from a great, great night's entertainment in the Linenhall with the Castlebar Gospel Choir. They are on again tomorrow night (Thursday 13th) so if you haven't been to see them you should seriously consider going - you will thoroughly enjoy the night and you deserve it! Castlebar Gospel Choir entertained and uplifted from beginning to end. The Gospel Choir were accompanied on stage by an all male group known as the Troubadours who did a brilliant rendition of "The Longest Time" by Billy Joel. 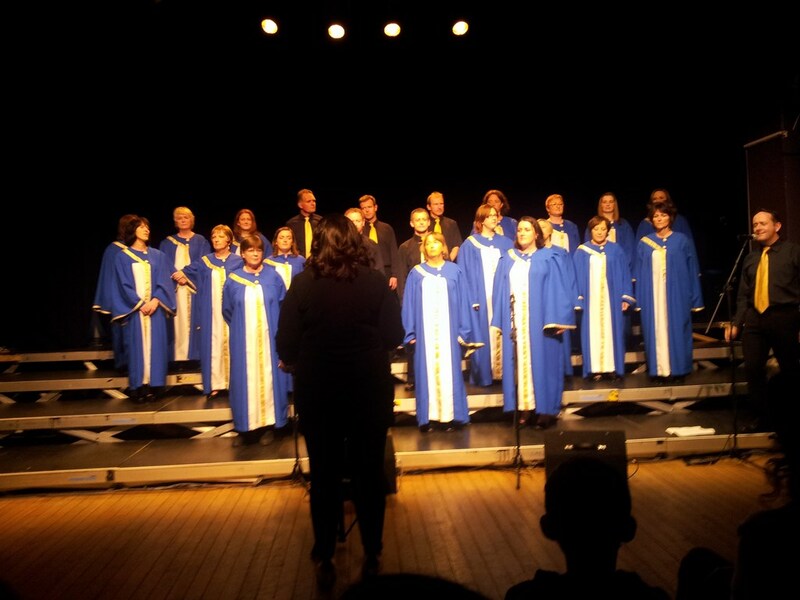 Also joining the choir on the night were "Rocks and Roses" a choir linked to Rock Rose House. The excellent band were ably led by John Flatley. Some of the soloists on the night were really top class and received very enthusiastic rounds of applause from the very appreciative audience. Rocks and Roses who got the second half of the concert underway. So, if you haven't anything planned for the night of Thursday 13 June treat yourself to a great night out and you will leave the Linenhall uplifted and energised!